Moisturise and revitalise your lips with this fresh Moroccan Mint lip balm. 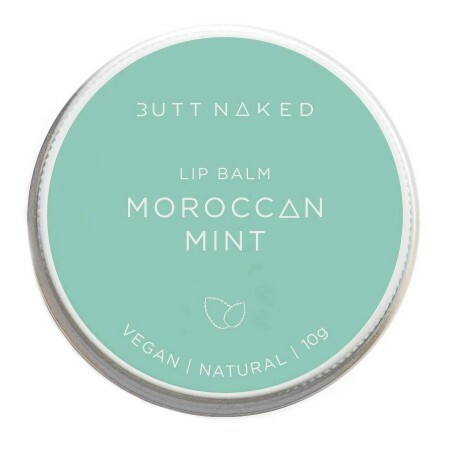 Made in Australia with vegan, natural and organic ingredients. 10g. 100% spearmint oil has natural antimicrobial and antiseptic properties, which assists in protecting wounds and ulcers from infection. Australian sweet almond oil, jojoba oil, argan oil, candelilla wax, 100% spearmint oil.